We truly believe that small acts of kindness can change the world. This is one of the lessons we work hard to teach our kids. We want our children to understand that even at their young age, they can really make a difference. That’s why we love these books so very much! Each one of these stories encourages acts of kindness. 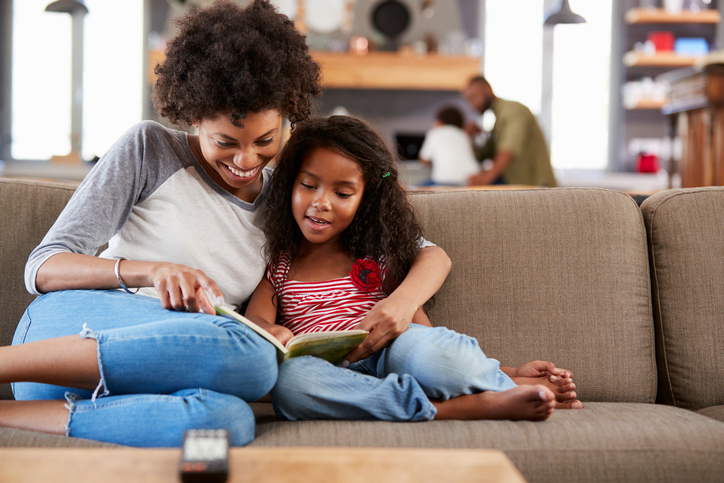 Reading these books with your kids can spark important conversations about treating others with respect, being generous, and how a kind word or action can go a long way. These are valuable lessons every child should know. 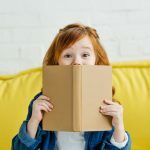 Check out our list of favorite acts of kindness books for kids and pick up a few to read with your own children. Kindness is contagious! Let’s pass it on to the next generation. What It’s About: In Those Shoes, our main character Jeremy wants the latest pair of happening shoes. The only problem is his grandmother can’t afford them. Jeremy finds a pair of “those shoes” he so desperately wants at the thrift store and buys them. Then he meets another child who needs the shoes more than he does. Why It’s Important: This book deals with the topic of poverty and the importance of putting another person’s needs ahead of our own wants. Jeremy struggles with his decision to give the other boy his shoes, which is honest. Doing the right thing isn’t always “easy”, but that makes it even more powerful. Jeremy learns to appreciate the things he does have that much more. 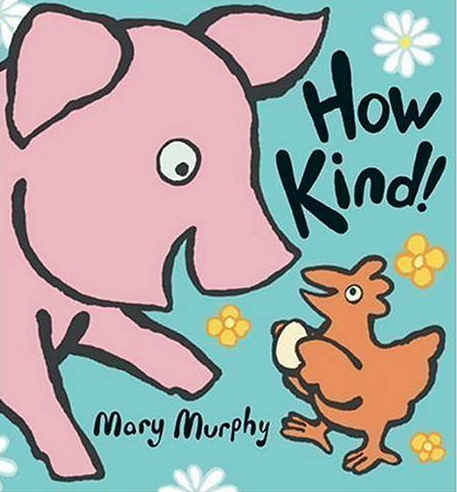 What It’s About: How Kind begins with Hen giving Pig a present and Pig answering, “How kind!” Pig is inspired to pass on the kindness to Rabbit, Rabbit to Cow, and on and on it goes. Where will all these acts of kindness ultimately lead? 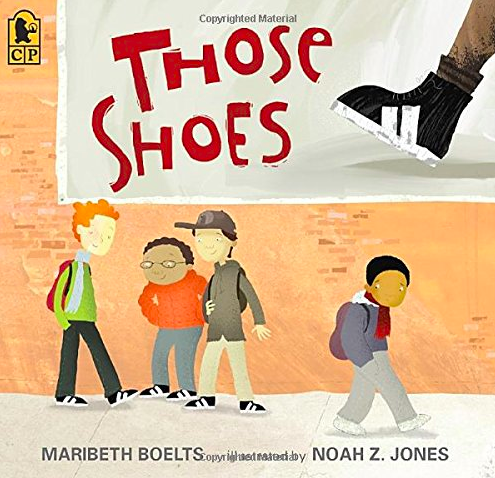 Why It’s Important: This is a great book to read to younger kids that shows how a simple act of kindness can be passed on. 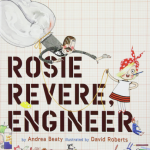 It teaches young readers how kindness can have a ripple effect. 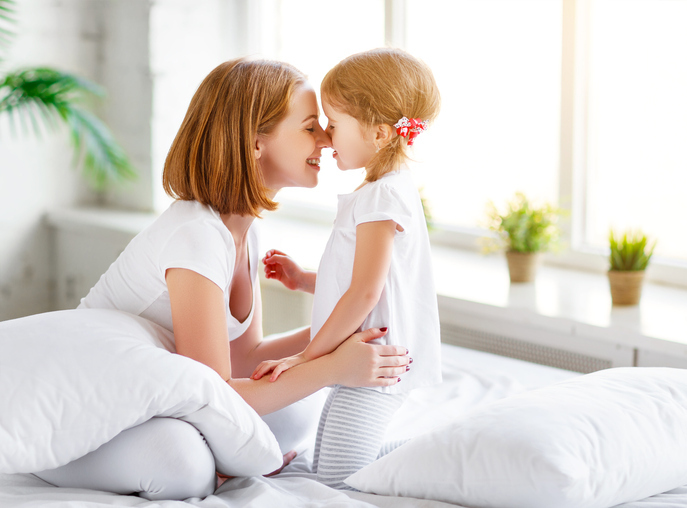 Children start to see how their actions affect others. 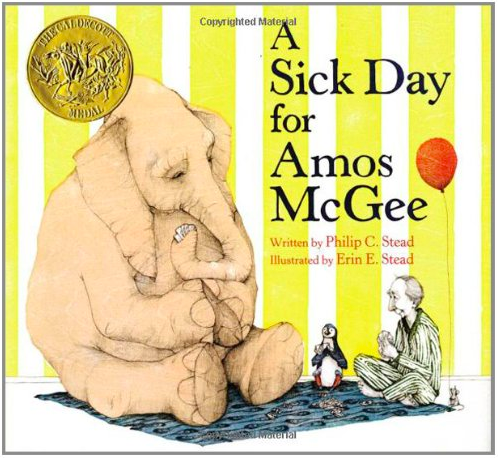 What It’s About: In A Sick Day For Amos McGee our main character, an elderly man named Amos, visits his friends at the zoo everyday. One day when Amos doesn’t show up his animal friends go out to look for him. When they find him at home, sick in bed, the animals take it upon themselves to care for him and cheer him up. Why It’s Important: This is another great tale of how everyday acts of kindness don’t go unnoticed. The animals all appreciated Amos visits. So much so they feel compelled to return the favor. Small acts of friendship can brighten someone’s day! We also like how parents can use this book to start a discussion about making friends with the elderly. Visiting an elderly friend or neighbor who may be lonely is a great act of kindness for kids. 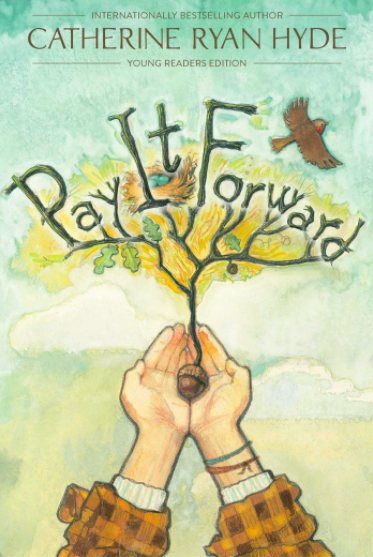 What It’s About: Pay It Forward is a moving story about Trevor McKinney, a twelve-year-old boy in a small California town who accepts his teacher’s challenge to earn extra credit by coming up with a plan to change the world. 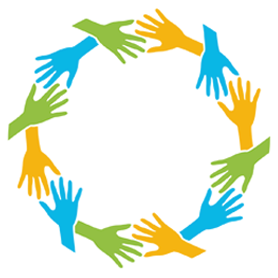 Trevor’s idea is simple: do a good deed for three people, and instead of asking them to return the favor, ask them to “pay it forward” to three others who need help. And yes, they made it into a movie! Why It’s Important: Trevor envisions starting a vast movement of kindness that spreads all over the world. This book lets you trace his three acts, which end up having a profound impact on Trevor’s community. 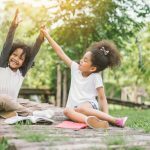 Kids will be inspired to start their own kindness campaign. What It’s About: What is the best time to do things? 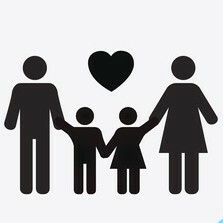 Who is most important? What is the right thing to do? 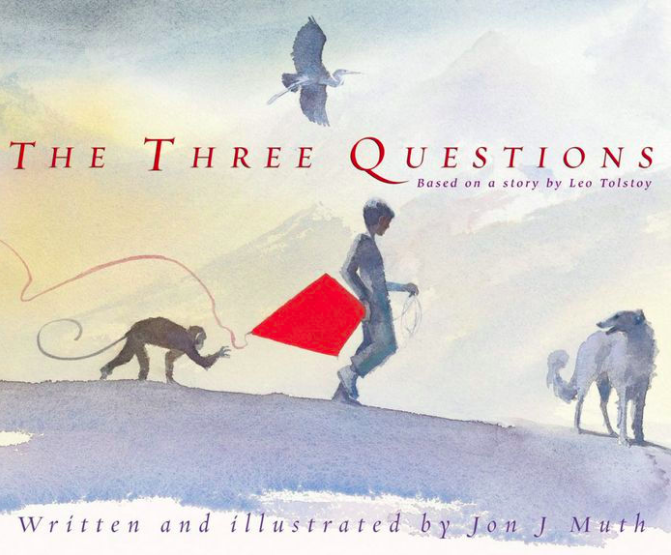 These are The Three Questions. Nikolai knows he wants to be the best person he can be, but he’s often unsure if he is doing the right thing. So he goes to ask Leo, the wise turtle. During the visit, Nikolai finds the answer he seeks. This story shares a simple and direct message to be present and kind to the people around you. It explains being a good person in terms a child can easily understand. Related: Random Acts Of Kindness For Kids: 30 Day Challenge! What It’s About: Can one child’s good deed change the world? 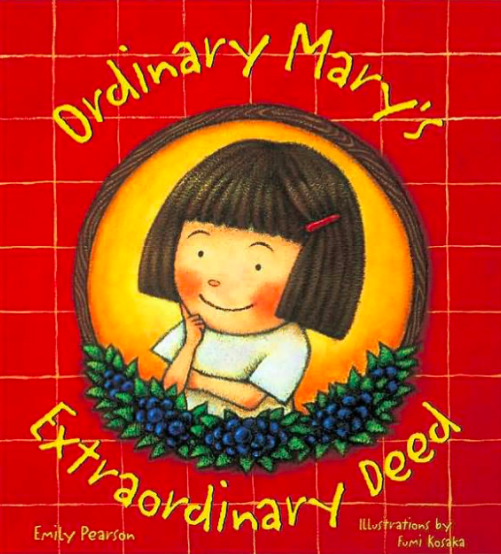 It can when she’s Ordinary Mary! She’s a girl, ordinary in every way, who’s simple act of picking blueberries for a neighbor sets off a chain reaction of good deeds that spreads around the world. 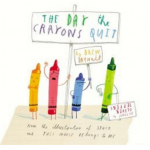 Why It’s Important: This book is designed to inspire kids to commit random acts of kindness. It shows that even “ordinary” people, by doing good, can achieve extraordinary things. 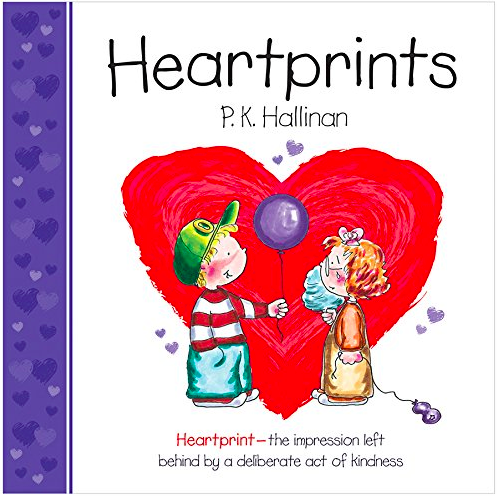 What It’s About: Heartprints is a delightful and warm board book describes the ways our actions, small and significant, can make an impression on the hearts of others. They are the “heartprints” we leave behind. Why It’s Important: The story is full of many examples of kindness and acts of love that kids can easily understand. The bright illustrations and simple text will inspire children to look for ways to have a positive impact on those around them. Don’t be surprised if the term “heartprints” becomes code around your house for making someone feel good. Get Epic! Unlimited Digital Books For Kids. Over 25,000 Titles To Choose From! SHARE an act of kindness with family and friends on Facebook and Pinterest by clicking the buttons below.